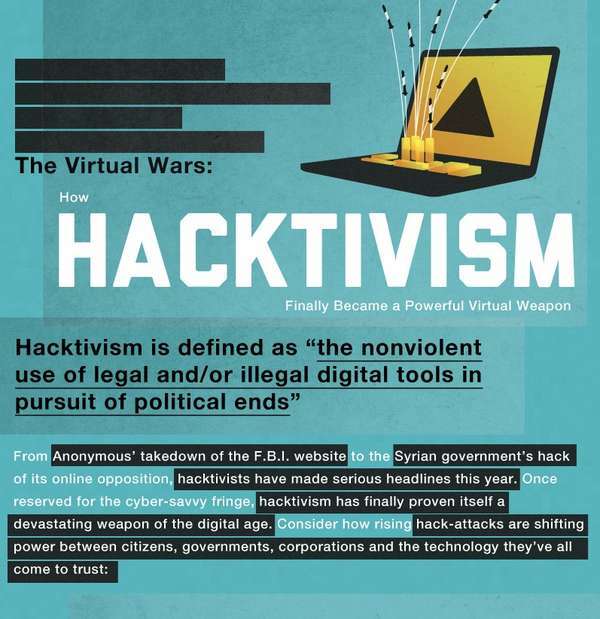 LANSING – In 2016, hacktivism has become a mainstream force impacting millions of global lives. ‘Hacking for a cause’ has now become a weapon that transcends far beyond ‘antisocial geek misfit’ boundaries. From the DNC email hack to the Panama Papers, a surge in new hacktivism is now the top anti-establishment online tool for achieving a diverse set of causes around the globe. Many believe that nation states may have joined these causes — even ifhacktivist leaders, and leaders in countries such as Russia, deny the charge. Organizations like WikiLeaks claim that they are helping society by being a data broker and releasing information that the public “needs to see” in their view.